Derek Paravicini - Musician or a Superhuman? There are people we say who are gifted. There are people who are differently abled. And there are people who have triggered their talents to do extraordinary deeds. But what can we say about a person who can listen to a ten minutes piano solo once and deliver a ditto rendition instantly? Can we call that person Superhuman? 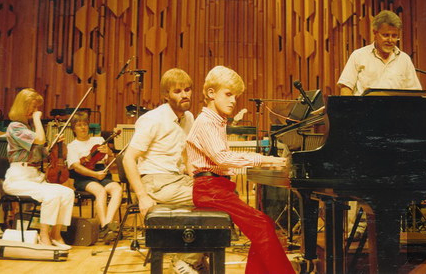 Derek Paravicini is a pianist with superhuman talents. 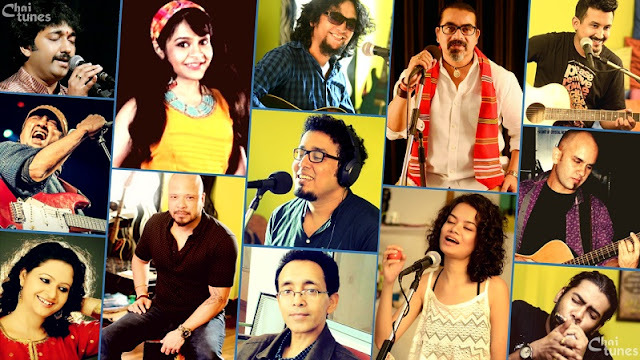 He is one of the few gifted people with 'absolute pitch'. He can listen to a song or tune once and can perform it on piano exactly the same. He can identify every note in a chord. While most musicians can pick out only five notes from a chord, Derek can distinguish up to 20. The irony is, Derek is blind and was born with a 'savant syndrome'. Derek was born to Nicolas Paravicini and Mary Ann Parker Bowles on July 26, 1979. He was a 25 weeks premature baby weighing just a pound and a half and due to the oxygen therapy given during his time in a neonatal intensive care unit, lost his eye sight. He had a twin sister who died at the time of birth. In fact, doctors at the Royal Berkshire Hospital believed that Derek would not survive too, as any baby born 14 weeks prematurely in the hospital never survived. But Derek made it and today he is creating world records. Derek started playing the piano from the age of two and later learned it thoroughly from Adam Ockelford in London. He showed talent from beginning and gave his first performance in the Tooting Leisure Centre in South London at the age of seven. 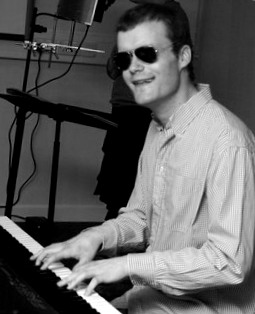 As Derek was blind, he could not read music or take reference to an external standard of music. Moreover, Derek's emotional capacity is limited with severe learning difficulties and he can't read braille. But that did not stop him from understanding the essence of music. He had his ears to rely upon. And at the very age of nine, Derek gave his first major public performance at a concert at the Barbican Hall in London with the Royal Philharmonic Pops Orchestra. After the inception, Derek did not have to look back. He has been playing at numerous concerts with famous musicians. He performed at places like Ronnie Scott's Jazz Club, Dumfries and Galloway Arts Festival, the Queen Elizabeth Hall and twice at Downing Street for Tony Blair and Gordon Brown. He was featured on 'Wogan', a chat show on British television, hosted by Terry Wogan and 'NOVA's' "Musical Minds" episode, a popular science television series from the U.S. Later he was featured on 'Extraordinary People's' episode titled "The Musical Genius" on Channel 5 and was the main subject of a documentary film called 'Musical Savants'. Derek also became famous in US after appearing twice on the CBS News programme 60 Minutes. For his outstanding ability to remember tunes, Derek is also known as 'The human iPod'. He can remember tunes which he had heard decades ago and play them exactly. His memory has a databank of thousands of songs and can play any one of them at will, improvising as he goes. And he prove this many times through his concerts. Because of his unique ability, he was featured on History Channel's 'Stan Lee's Superhumans'. He has received many awards in the last three decades of his life. Alongside of 'Barnardo's Children's Champion Award' which he received as a ten year old from Princess Diana, there are numorous Performance-assessment certificates from the Associated Board of the Royal Schools of Music. Despite being a masterful musician with all these achievements, Derek's condition makes him dependant on round-the-clock care and help with even the simplest of tasks - from dressing to washing. Presently he is staying at the residential care home in Redhill, Surrey, run by the Royal National Institute for the Blind, UK. Derek is the great-grandson of the writer William Somerset Maugham. Professor Adam Ockelford, a music psychologist at Roehampton University and the mentor, coach and the biographer of Derek Paravicini says, “I have never heard anyone play quite like Derek. He can hear a song just once and play it back perfectly, adapting it and improvising along the way. He has thousands of pieces in his repertoire now. It's like he's got libraries of pieces and styles in his head”.